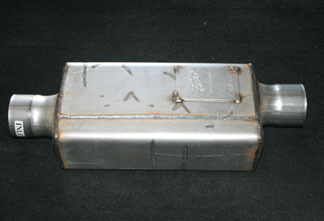 Unlike any muffler you have ever seen or heard before Traditional muffler designs remove sound in two ways: friction and absorption. Friction mufflers (stock type, turbo type, chambered) have high back pressure and can cause extreme high resonance and noise inside the vehicle at certain engine speeds (2000 to 3000) RPM. Absorption (packed mufflers) have a straight through design, they can have good flow but the packing begins to deteriorate and get louder as they wear out, and with modern engines the heat is very high which destroys the packing even quicker. Spin Tech's patented design provides maximum performance for today's modern engines. Its all done by means of a Spin sound trap, which captures sound vibration (noise) and turns it into heat within the muffler case. 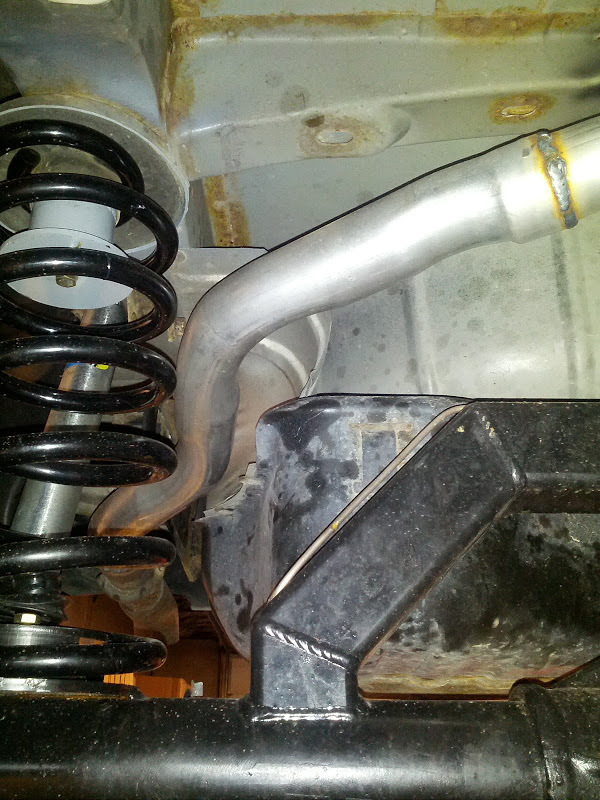 As exhaust gases enter they are routed to the spin traps which create a high velocity vortex trapping the sound waves. The extremely high flow rates are achieved by a unique internal scavenging system that creates a venturi effect. 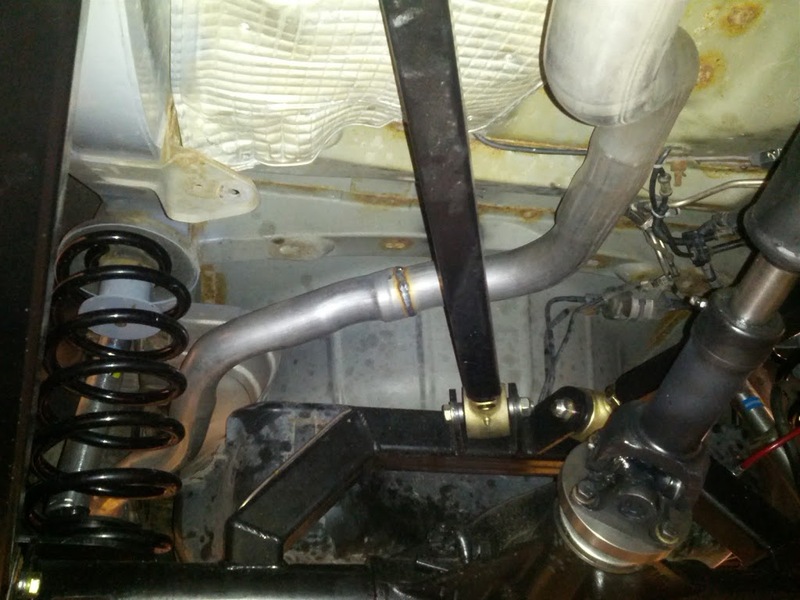 Developed and fine tuned in the toughest race tracks of America, our product development continues as "Spin Tech Performance" mufflers are gaining more and more followers in the extremely competitive racing areas of Drag Racing, Circle Track Racing and Road Racing! 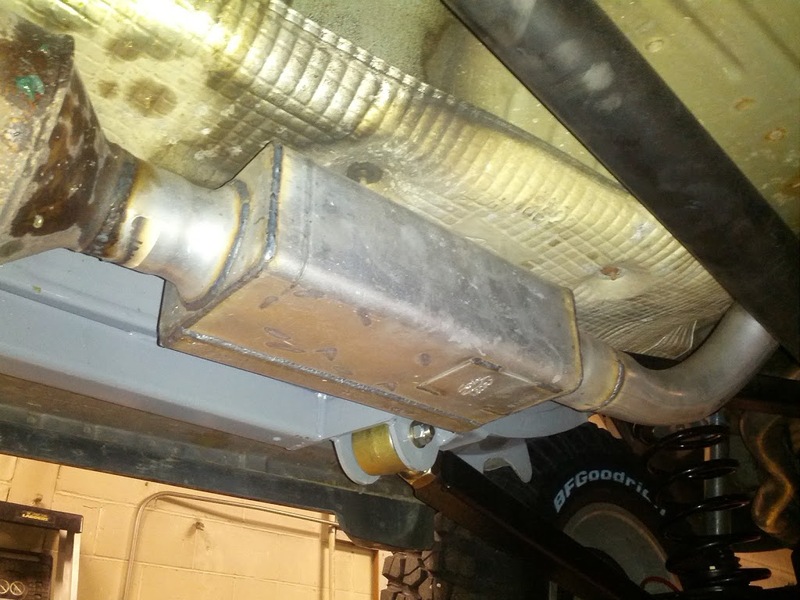 Race officials are frequently requiring mufflers on competition vehicles, more often than not the 95 DB rule is becoming the norm. 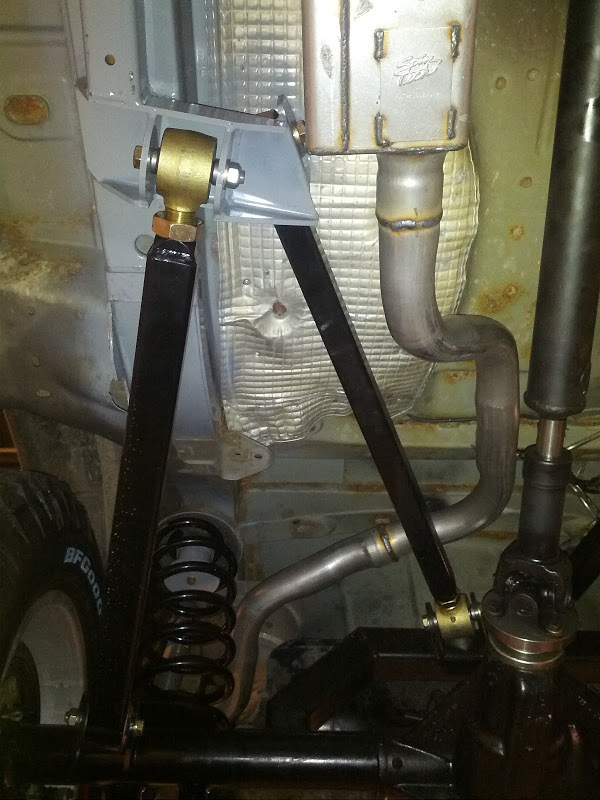 Spin tech performance mufflers can make the difference between winning and losing! 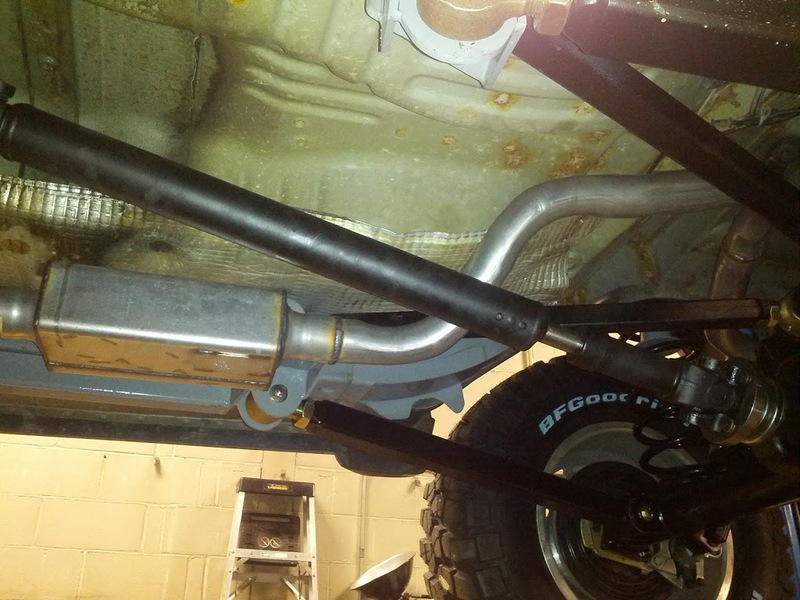 NOTE: PN STM-6332 should work on most V8 ZJ and WJ models which should have a 2 1/2" pipe. Vehicles may vary so double check your specific Jeep. 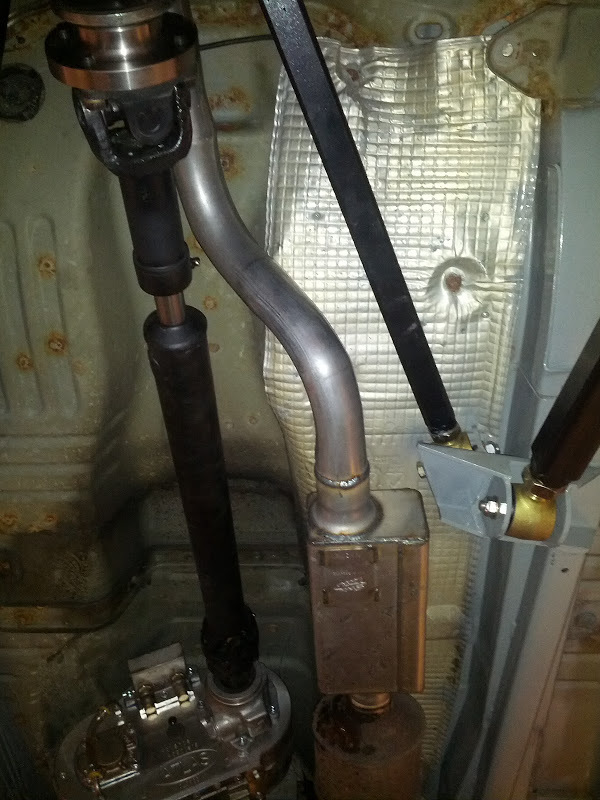 PN STM-6222 should work on most 4.0L Inline 6 TJ/LJ/XJ/ZJ/WJ motors which commonly use a 2 1/4" exhaust pipe.